NY Premiere with filmmakers in attendance! 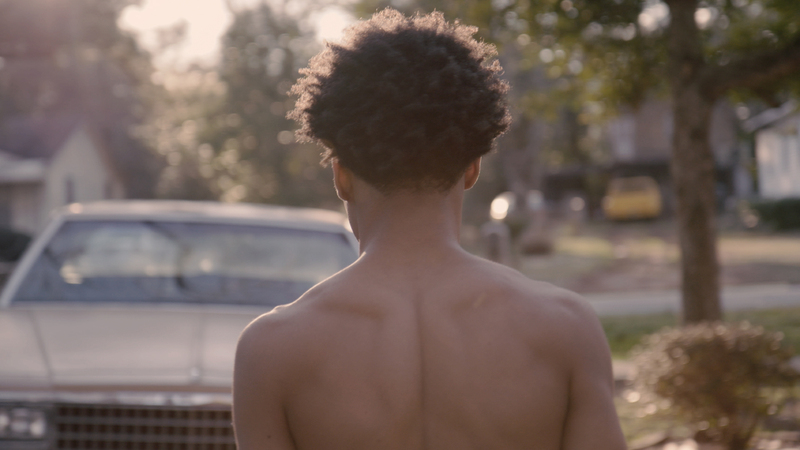 "Wrestle" is an intimate and nuanced documentary that follows the wrestling team at JO Johnson High School in Huntsville, which has been on Alabama's failing schools list for many years. As they fight their way towards the State Championship and the doors they hope it will open, wrestlers Jailen, Jamario, Teague, and Jaquan each face injustices and challenges on and off the mat. Together they grapple with obstacles that jeopardize their success, and their coach - coming to terms with his own past conflicts - pushes them forward while unwittingly wading into the complexities of class and race in the South. Through it all, the young heroes of "Wrestle" - with humor and grit - strive towards their goals, making "Wrestle" an inspiring coming of age journey and an impassioned depiction of growing up disadvantaged in America today. Crosslegged is the musical project of Keba Robinson. What started as a high school folk project in Norristown, PA has grown into an exploration of bright textures that jutt in and out of the genre as she tinkers with acoustic and electronic instruments. Crosslegged’s songs are grounded in guitar but it doesn’t stop Keba’s compositions from blossoming into mellow lulls or unexpected grooves. Her songs are often contemplative and ponder landscapes, people and some kind of never ending self discovery. These days Keba lives and plays shows around Brooklyn as she’s working on a follow up to her last self released EP, Truly Truly. This is a free event. In the event of rain, show will be rescheduled. No outside alcohol is permitted.